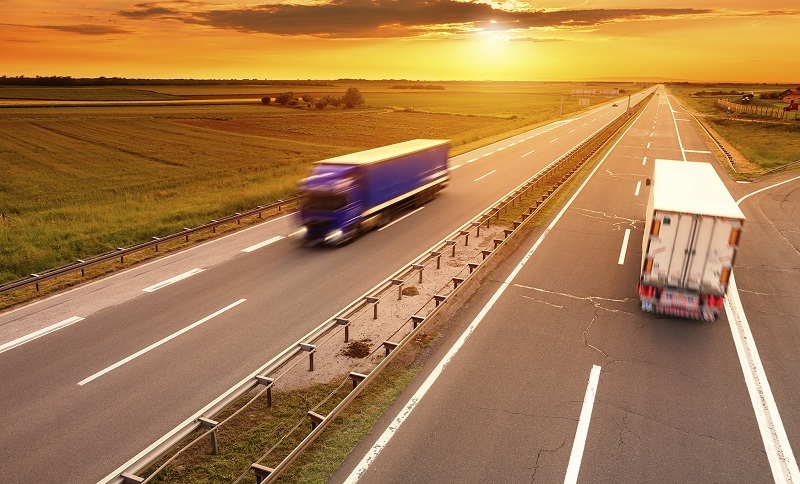 ERTRAC, in cooperation with EGVIA and the European Commission’s Transport R&I Directorate, is organising an event showcasing the results from road transport research of projects under the EU framework program H2020. This event is organised on 28 – 29 November 2018 at the Albert Borschette Conference Center in Brussels. Besides sessions about road safety, urban transportation, logistics and eco-friendly mobility, the event deals with problems related to connected and automated driving. In this regard, EU projects TIMON, HIGHTS, ROADART, CoEXist and INFRAMIX are going to present their results and achievements of over the last years. More information about the event and a detailed agenda can be found here.